As one of the driving forces of Industry 4.0, the Internet of Things (IoT) is set to revolutionize the entire manufacturing value chain as we know it through an unprecedented level of connectedness and functionality. The consumer products industry has embraced IoT; from smart phones to home automation solutions and autonomous vehicles, IoT has changed the industry by creating highly personalized experiences like never before. 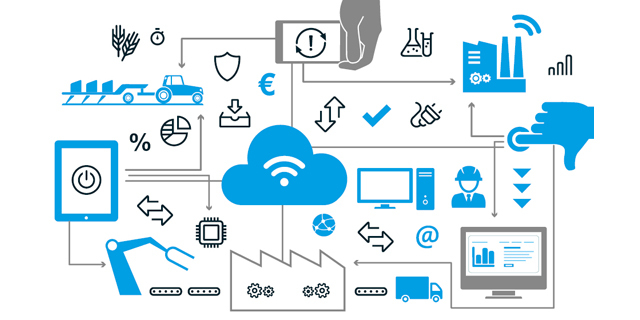 In the manufacturing industry, Industrial Internet of Things (IIoT) creates new ways of developing, innovating and manufacturing with a customer-centric focus while increasing efficiency, safety and performance. In this new industrial era, manufacturers face a whole new set of challenges - making products that stand out from the competition and boost customer satisfaction with innovative capabilities, while performing efficiently and cost effectively, minimizing downtime and mitigating risks. With the right IoT solution for your business, the potential benefits are limitless. 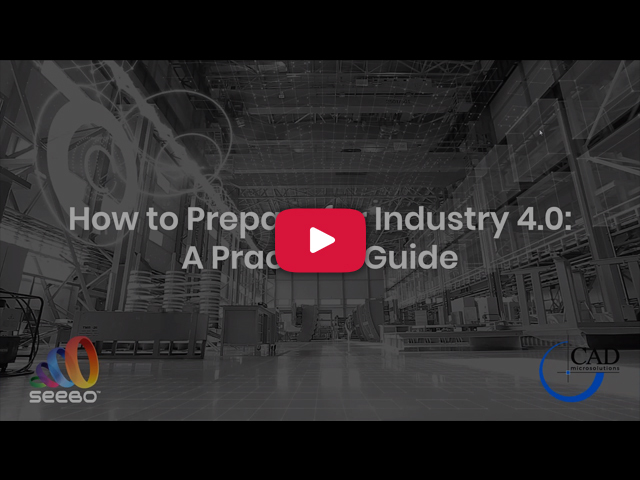 Many of the biggest players in the manufacturing industry have already implemented IoT solutions to minimize their production time, cut operational costs, boost the autonomy of their machinery, and identify blind spots in their manufacturing process. What is driving companies to adopt IoT? Prevent asset failure by analyzing machine stream data to identify behavior patterns and predict issues before they happen. Get deep visibility into equipment health and actionable insights to maximize overall equipment effectiveness (OEE) and cut maintenance costs. Empower business decision-making by validating an IoT system’s functionality and gaining early stakeholder buy-in before development. Compare product design to actual performance with a Digital Twin that accurately tracks products, processes, and systems in real time. Innovate with new business models that drive recurring revenue streams and increase asset value by turning products into data-driven services. Use the Seebo platform to explore how any venue - fromt a factory, to a retail store or building - can be transformed with IoT for a range of business benefits. Unleash the data buried in your production line machines to improve overall equipment efficiency and manufacturing yield. Contact us today to learn how to get started with the IoT solution that’s right for your business.